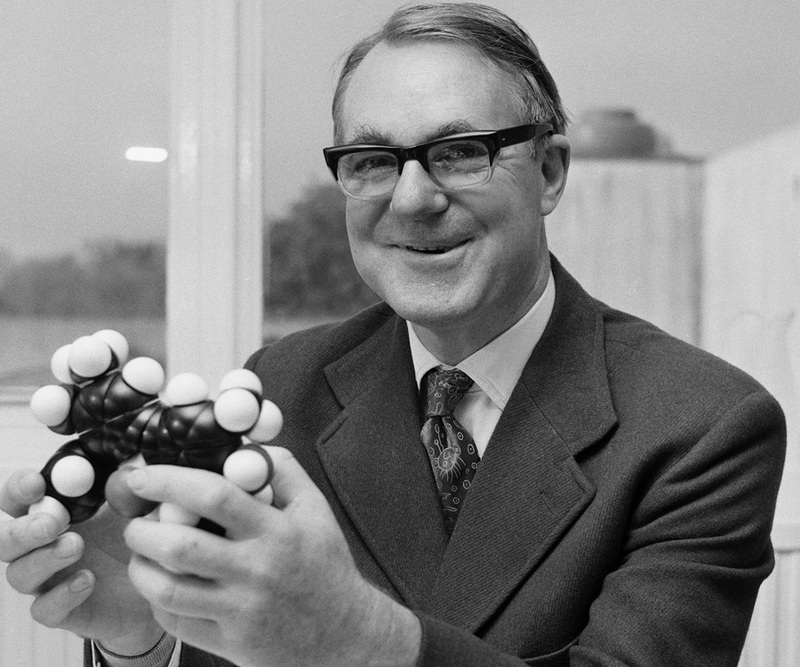 Sir John Warcup Cornforth Jr. was an Australian-British chemist who won the 1975 Nobel Prize in Chemistry along with Vladimir Prelog. He was awarded the Nobel Prize for his study on the stereochemistry of enzyme-catalyzed reactions. Life was not a bed of roses for Cornforth. At a young age, he was diagnosed with progressive hearing loss, a medical condition which made him completely deaf later on in life. The loss of hearing power motivated him to pursue chemistry as his field of study because it primarily dealt with conducting reactions and experiments which needed visual aid. He was fascinated with the working of nature and the laws that governed it in everyday life. His curiosity about knowledge and reasoning shaped a researcher in him and he made significant contribution to the field of science through his deep insight and knowledge. His life was dedicated to research in the field of organic chemistry and his study in stereochemistry proved to be a major milestone, which made him a Nobel Laureate. His achievements are an inspiration to millions of people in the world, especially the ones suffering from any kind of disability, to achieve their dreams through their earnest efforts. He was a curious and sincere man with an undying courage and gratitude towards life which made him one of the most renowned researchers of the 20th century. He was born on September 7, 1917 in Sydney, Australia to John Warcup Cornforth, an Oxford graduated teacher and Hilda Eipper, descendent of a German minister, who worked as a nurse before her marriage. At the age of ten, he was diagnosed with ostoclerosis, a disease of inner ear that causes progressive hearing loss and he was rendered completely deaf by the age of 20. He studied in Sydney Boy’s High School where he met a chemistry teacher, Leonard Basser, who inspired and motivated him to conduct experiments in chemistry to understand the working of different objects in nature. He graduated from high school in 1933. At the age of 16, he enrolled at the University of Sydney where he studied organic chemistry. In 1937, he graduated with a degree in Bachelor of Science with First Class Honors and the University medal. By this time, he had become completely deaf. In 1939, he was one of the candidates, out of two, selected for the scholarship from the Royal Commission for the Exhibition of 1851, tenable overseas for two years. In 1941, he completed his D.Phil in organic chemistry from the Oxford University, England under the guidance of Sir Robert Robinson, an organic chemist and Nobel laureate. 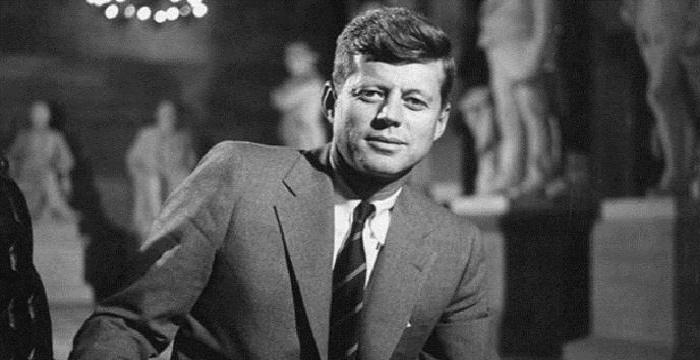 While he was studying for his doctorate degree in England, World War II broke out and he started working on penicillin along with Sir Robert Robinson. His work concerned with the identifying the structure of the central molecule of penicillin. 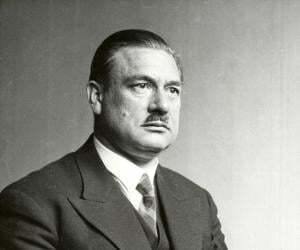 After the war, he joined the Medical Research Council and worked on synthesizing sterols, including cholesterol in the National Institute of Medical Research. He worked there for 16 years, from 1946 to 1962. 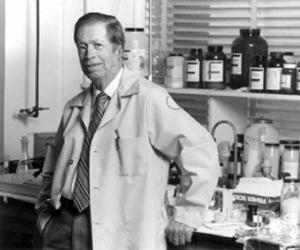 During the time he worked for Medical Council Research, he collaborated with numerous scientists, including George Popjak, for his research in the bio-organic chemistry. He was also employed as a Professor at the Warwick University from 1965–71 and at the Sussex University from 1971–82. He remained active in research until his death. 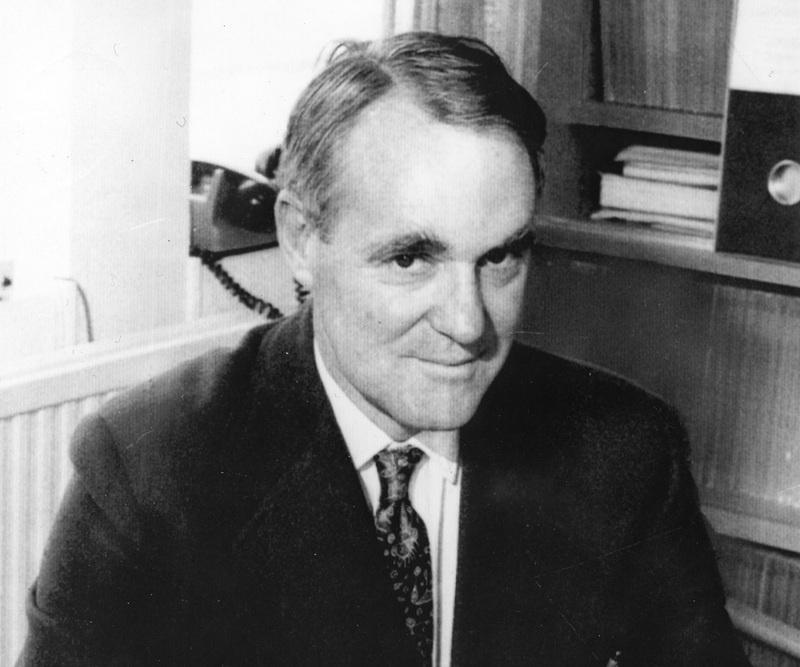 During the 1960s, he collaborated with George Popjak to work on the elucidation of the biosynthetic pathway to polyisoprenoids and steroids which was of noteworthy importance. His most notable work in the field of bio-organic chemistry was concerned with the stereochemistry of enzyme-catalyzed reactions. In his research, he investigated enzymes that catalyze change in organic compounds (substrates) by taking the place of hydrogen atoms in a substrate’s chains and rings. Through his study, he detailed the biosynthesis of cholesterol, an exceptionally complex molecule. 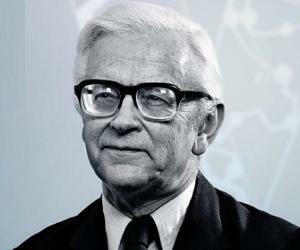 His distinguished research on the stereochemically-controlled synthesis and biosynthesis of biologically important molecules is also considered one of his significant works in medical science. In 1953, he became a member of the Royal Society and was awarded the Corday-Morgan Medal by the Royal Society of Chemistry. In 1968, he received the Davy Medal along with George Popjak for their outstanding discovery in the field of chemistry. He was awarded the Royal Medal in 1976. In 1977, he received the honor of being a Knight of the British Empire. He was honored with the Copley Medal by the Royal Society for his contribution to the science in 1982. He met Rita Harriet Harradence when she was his senior in the University of Sydney, also studying organic chemistry. When she accidentally broke a Claisen flask, he repaired it with his skill of glassblowing. After that, he met her at the Oxford University, London where she was the second person to be selected for the scholarship under the supervision of Sir Robert Robinson. He married Rita in 1941 and they were blessed with a son, John, and two daughters, Brenda and Philippa. She was his fellow scholar, science collaborator, co-researcher and his life partner, until she died due to an illness on November 6, 2012. He died on December 8, 2013 in Sussex, England at the age of 96.